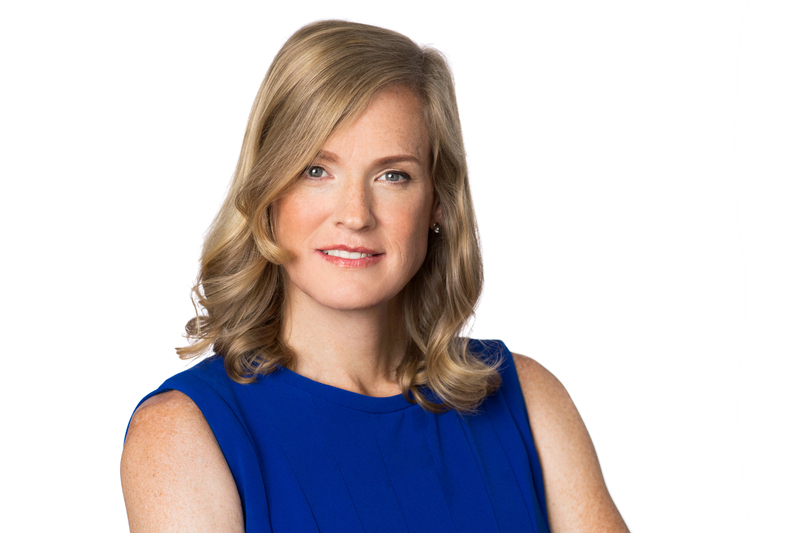 But serial entrepreneur Doctor Vivienne Ming – who will give a keynote address at the Global Mindset-themed Enterpreneurial Scotland conference at Gleneagles Hotel on April 26 – took exactly that challenge in her stride when she co-founded Socos Labs in 2011. The 46-year-old scientist and writer’s vision for the independent think tank is to bring forward new ideas to overcome major challenges in education, the workplace and in the health sector. Socos partners with companies and non-governmental organisations to explore ways of collaboratively facing down the obstacles that hinder human progress. Dr Ming believes too many lives are robbed of their potential and Socos draws upon her own experience of finding herself homeless and suicidal in her twenties. During her visit to Scotland, California-based Dr Ming will talk about her entrepreneurial journey – which saw her named by Inc. Magazine among the 10 Women to Watch in Tech – and her various other roles including as a visiting scholar at UC Berkeley’s Redwood Centre for Theoretical Neuroscience. In her ‘free time’ Dr Ming she has invented AI systems to help treat diabetes, predict future manic episodes in bipolar sufferers and reunite orphan refugees with extended family members. But she will also talk about her lowest personal ebb and her inspirational journey to redemption that included a return to university, stellar business career and a gender transition process. “You can slice my life into three,” Dr Ming said. “My first years I had every advantage but, by 25 I was living in my car and, because it was America, I had a gun and I decided I was going to kill myself. “I spent the entire night trying to think of a reason not to and that was the real moment of change. “Everybody thinks it was 10 years later when I began my gender transition, but it was then. “It was about me, it was about being happy and about having purpose – and my purpose was I wanted to make people’s lives better. “From there I was able to get a job runing a little market and save up enough money to go back to school and that was an unparallelled success. Entrepreneurial Scotland chief executive Sandy Kennedy said he was delighted conference delegates were getting the chance to hear from an individual of Dr Ming’s calibre. “She is a much sought-after speaker and respected scientist who exemplifies the true meaning of global mindset and entrepreneurship. “I am looking forward to welcoming her to Scotland and hearing her share her business experiences. The conference is supported by headline sponsor Cazenove Capital along with The Courier, Press & Journal and Energy Voice as co-media partners. “Vivienne Ming is a fantastic addition to the international line-up for Entrepreneurial Scotland’s Conference,” Cazenove’s Bob Hair said. Aside from Dr Ming, the 2018 conference will also feature record-breaking cycle adventurer Mark Beaumont, Cobra Beer founder Lord Bilimoria and Tesla’s western Europe director George Ell amongst its speaker line-up. Further details are available at www.entrepreneurialscotland.com.